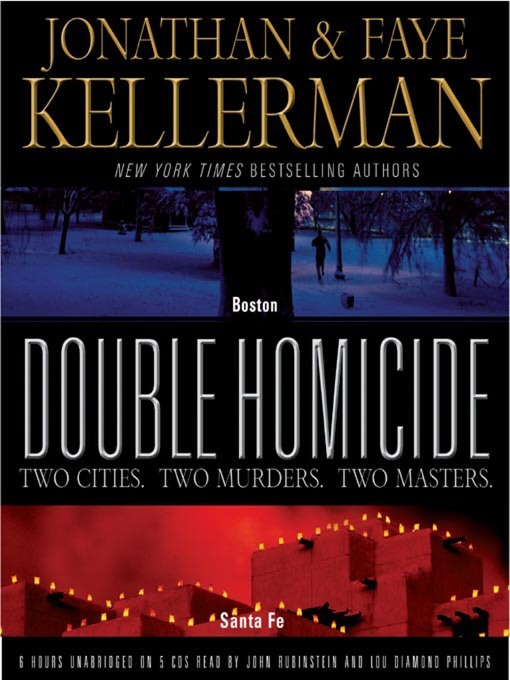 Bestselling novelists Jonathan and Faye Kellerman team up for two novellas featuring different detectives solving crimes in different cities. In Land of the Giants, Boston homicide detectives Michael MacCain and Doris Sylvestor investigate the mysterious death of a college basketball star. In Still Life, the employee of a Santa Fe art gallery is murdered, forcing detectives Darryl Two Moons and Steve Katz to put their holiday festivities on hold and set things right.